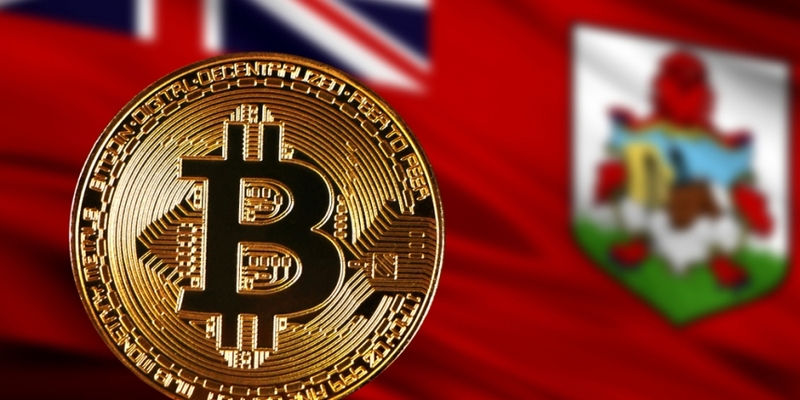 The Bermuda Monetary Authority (BMA) is seeking public feedback on an anti-money laundering law that would regulate domestic cryptocurrency activity. In a newly released consultation paper published Thursday, the Caribbean financial regulator said it is aiming to capture a wide range of cryptocurrency-related activities under the bill in a bid to prepare a more formal framework that would attract and foster cryptocurrency businesses. The suggested virtual currency act would mandate that cryptocurrency exchanges, wallet services and payment providers, as well as businesses that promote and facilitate token sales and initial coin offerings (ICO), collect and retain customer information. Notably, regulation on ICO organizers is not part of the proposed act. Instead, the paper indicated that supervision over ICOs would fall under a separate rule. In this way, government officials said that the proposal is not meant to prohibit the nascent industry in Bermuda. Rather, it seeks to develop a comprehensive framework that would offer cryptocurrency businesses a safer and more stable environment. According to a report by the Royal Gazette Thursday, Bermuda’s Minister of National Security Wayne Caines believes the industry needs well-rounded regulation before it can flourish. In fact, through the proposal, the BMA is exploring a sandbox-like licensing scheme that would give promising blockchain startups access to the market in a regulated environment.